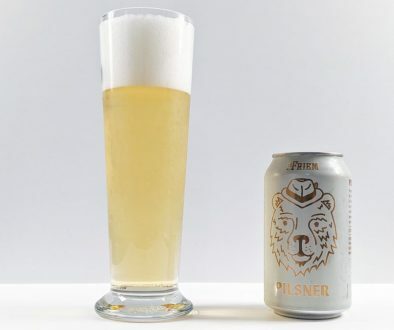 Product description: The merry game of jai alai provides inspiration for this citrus-forward India Pale ale with notes of clementine, orange peel and caramel malt creating an IPA that’s both bold and approachable. 7.5% ABV, 65 IBUs. As of this February, Cigar City is now distributed to Southern California. Their flagship beer, Jai Alai (pronounced HY-LY / hai-lai), has been around for ten years now. Cigar City has also been canning Jai Alai since 2012, which predates Stone, Ballast Point, and Sierra Nevada. Stone IPA, for instance, wasn’t available in cans until 2016. Recently, Cigar City’s canned lineup went through a redesign along with a new brewery logo. The end result is nicely simplified with excellent use of memorable fonts and a more inspired logo that brings out the Cuban influence of Tampa a bit more. The core lineup looks stellar with Maduro Brown Ale, Invasion Pale Ale, Tampa Lager, and Florida Cracker White (yup, that’s the name). I picked up this 12oz can of Jai Alai from Trader Joe’s recently. On the bottom is a clearly marked canned-on date of 3/1/18, or almost exactly one month ago. Just by unfortunate coincidence, these cans look nearly identical to Stone Enjoy By 4.20.18, which is sharing shelf space with Jai Alai right now. Into the glass, Jai Alai is slightly hazy amber in color with a thick head of rocky, off-white foam. The aroma is explosive. Right when you crack open the can, you’re hit with powerful resinous hops. Once in the glass, you get a nice blend of bright tangerine with sweet Hawaiian bread rolls. My first impression is that the aroma isn’t just the citrusy hops you encounter in most IPAs. This smells legitimately like fresh citrus fruit as if you were peeling a tangerine. There’s really nothing else like it. The flavor matches with an incredible brightness and unexpected acidity in the back of the palate. The initial taste is like biting into a clementine – juicy and refreshing with lighter acidity. Clementine citrus is the right descriptor here (Cigar City’s own), which dominates the flavor with a perfect blend of acid, sugar, and bitterness. I am currently eating these in my house, and it could not be a better match. In the mid-palate, you can really enjoy this beer thanks to a silky smooth body, touches of caramel, and bready Hawaiian rolls. Instead of an old-school, chewy, amber IPA; Jai Alai is brighter in flavor and lighter bodied than its amber color would suggest. The beer then finishes semi-dry with incredible balance. It’s hard to put down. After finishing the glass, I would place apparent bitterness at a 7 out of 10 and sweetness at a 4 out of 10. It leans hoppy, which we all like to see in IPA, but it doesn’t go overboard. 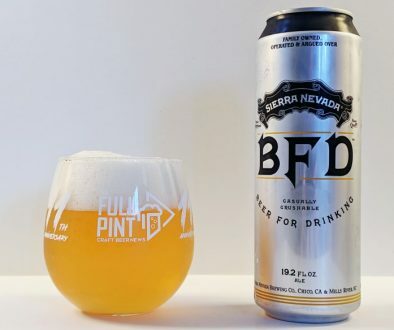 If anything, it’s a bit too dry for me as I like a bit more body and balance like you find in Pizza Port Swami’s, my current gold standard for IPA. 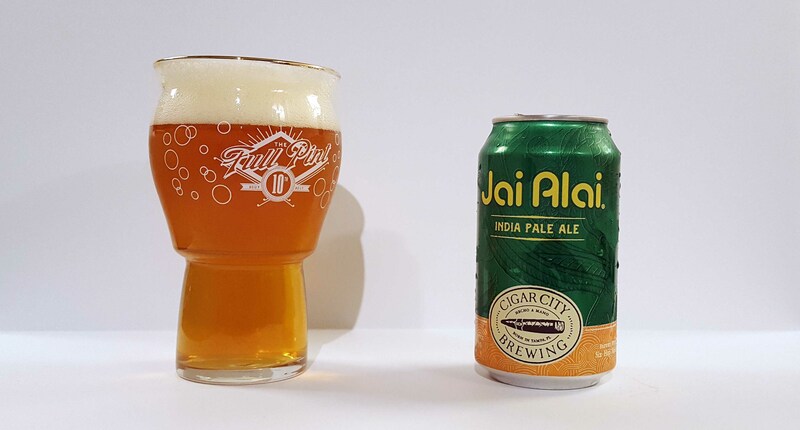 Jai Alai is slightly more bitter and totally revolves around fresh citrus flavors. Whereas some great West Coast IPAs out there get some sourdough bread character in the backend, Jai Alai gets more of an orange juice acidity that you won’t find anywhere else. It’s a fun beer to experience. For me at least, Jai Alai is nice change of pace even in our saturated IPA market. When I first heard that Cigar City was entering our region, I wasn’t sure how everything would pan out. Competition for shelf space and bar taps is fierce with the primary competition being Stone IPA, Ballast Point Sculpin, and Lagunitas IPA (the latter two are no longer independently made). But after crushing this Jai Alai, I honestly think this is better than all three of those. As a Floridian, I have had Jai Alai available for years. I travel a lot around the country for work and try a lot of famous regional IPAs and Jai Alai always comes away as a favorite no matter what I try. 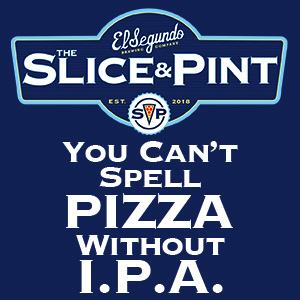 It is a measuring stick for me as to what an IPA should be. My favorite was sitting at Russian River and spotting a sixer of Jai Alai on the bottom shelf of the Pliny the Elder cooler. Looking forward to having one later tonight. Now brewed by Oskar Blues for the capacity to distribute nationally. A refreshingly good story actually. Now we can all enjoy for $10-$11 a sixer! Yes, that is a very important point to make. The can actually didn’t mention Oskar Blues to my knowledge, but I would be willing to bet that these are being distributed from Colorado. They taste fresh. We brew at several facilities. Primarily CCB products are made in Tampa and Brevard, NC. But we also brew in Austin. Much less so in Colorado. Flavor matching is always a difficult task, but we worked it hard and had a lot of practice as we have long brewed on two systems in Tampa but proximity to the drinker is always the preferred choice for an IPA so for western markets we do brew in western located breweries. 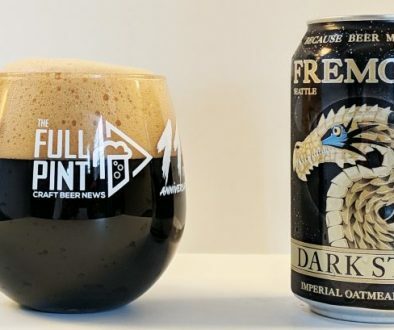 Also, the parent company for Oskar Blues, Cigar City Brewing, Wasath, Squatters and Perrin is CANarchy Craft Brewers Collective.